Logo of Aerolíneas Argentinas, Argentine Airlines in AI or EPS vector art format. Aerolíneas Argentinas is Argentina's most important airline company. Aerolíneas Argentinas is owned by the Argentine Government and serves as the country's flag carrier. 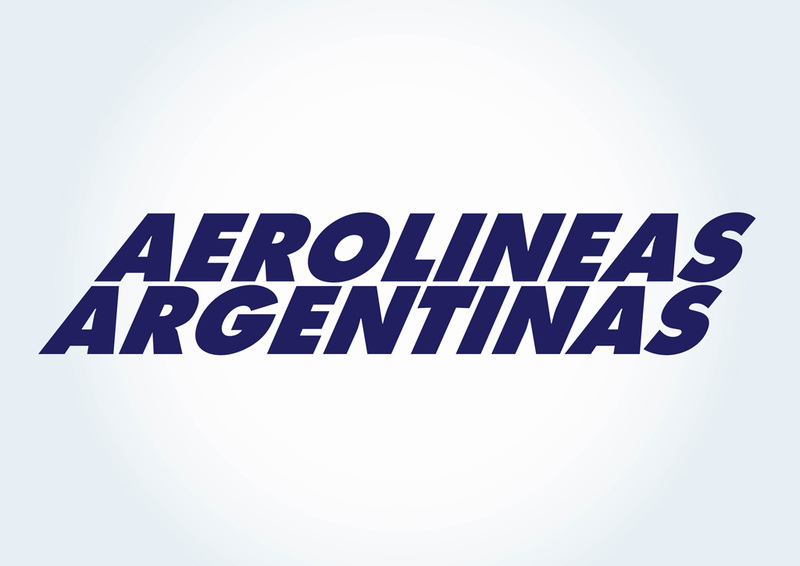 Download Aerolineas Argentinas logo for free. Logo is the copyright of the respective owner.